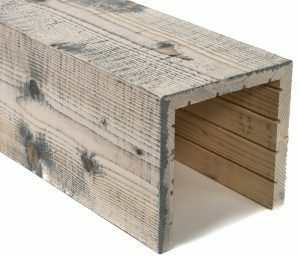 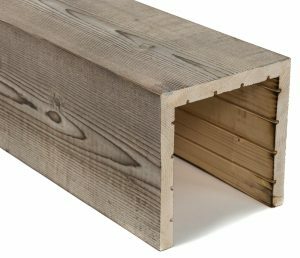 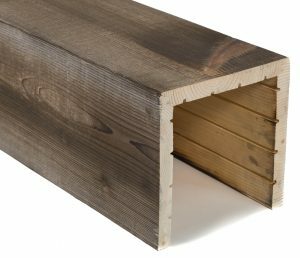 All of our box beams are made from the same real Northwestern Spruce, Cedar, and White Oak that we use in our wood siding products. They provide all of the characteristics of a solid wood beam, at a fraction of the weight. We don’t use thin veneers or cast polyurethane substitutions, and we believe one should never settle for faux wood beam options. 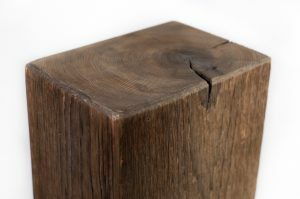 We use proprietary processes to reproduce an authentic aging process. 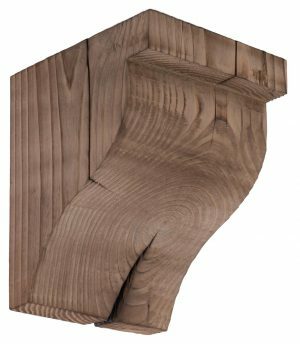 All of our products are textured by hand, guaranteeing that no two pieces of wood will look identical. 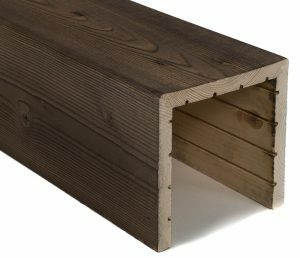 Every beam we craft is unique, and our inspiration is drawn from the wood itself. All of our beams are custom-made for each individual client and project. 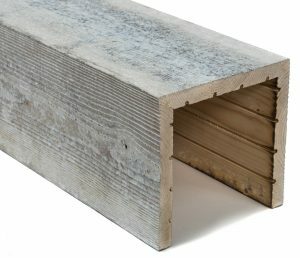 In addition to our standard color and texture options, we also offer custom finishes, unfinished/raw box beams, and paint-grade options. Many of our beam configurations are available for order directly through our website. If your desired beam options are not available for selection, please contact us for more information. 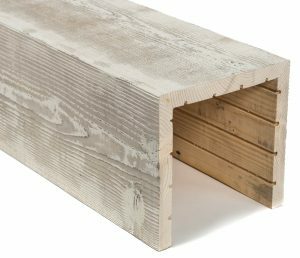 One piece Northwestern Spruce box beam lengths are available from 4’ to 15’6″. For lengths longer than 15’6″, you can choose one of our joint options. All of our box beams are completely customizable to the specifications of your project. We also offer custom color matching and custom color formulations to ensure that our product is perfect for your installations. 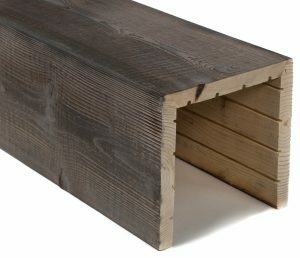 All prices are calculated based on user-inputted customized specs on each product page. Average starting prices (listed below) are based on a 3-sided Standard texture 4"x4"x10' example beam for each color. One piece Cedar box beam lengths are available from 4’ to 15’6″. For lengths longer than 15’6″, you can choose one of our joint options. 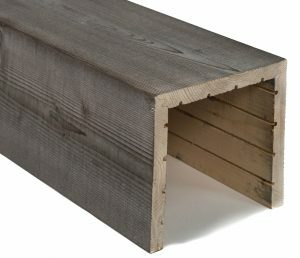 All of our box beams are completely customizable to the specifications of your project. 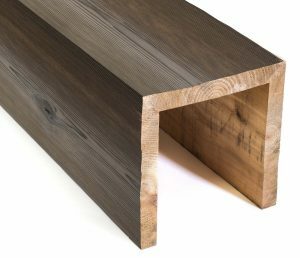 We also offer custom color matching and custom color formulations to ensure that our product is perfect for your installations. 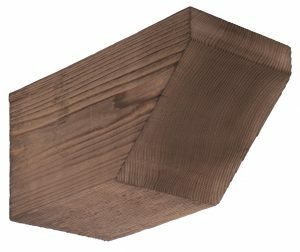 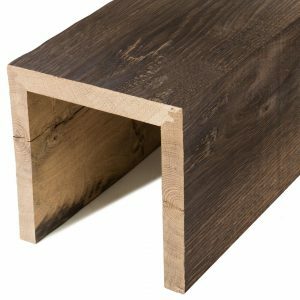 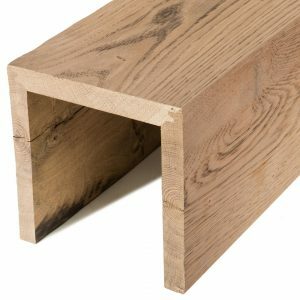 One piece White Oak box beam lengths are available from 4′ to 10′. For lengths longer than 10′, you can choose one of our joint options. All of our box beams are completely customizable to the specifications of your project. 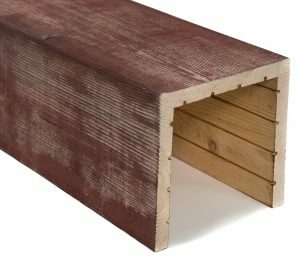 We also offer custom color matching and custom color formulations to ensure that our product is perfect for your installations. 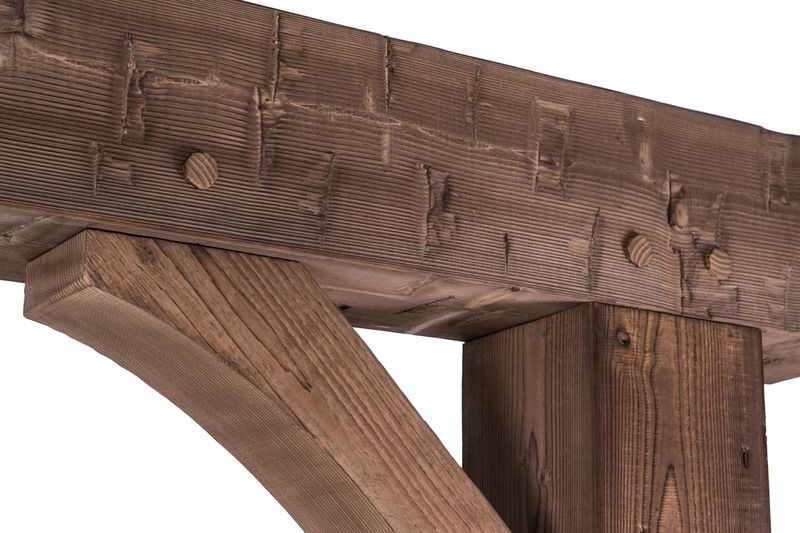 We can create spans up to 24’, with weight up to 512 lbs. 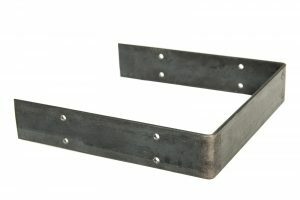 Larger assemblies can be engineered as well. 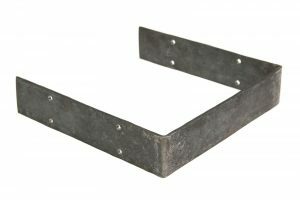 All Truss Systems are pre-assembled in the factory for easy installation, and include mounting hardware. 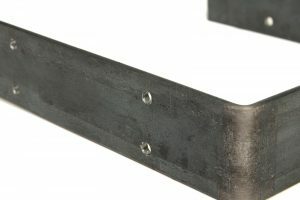 Shop drawings are included as well. 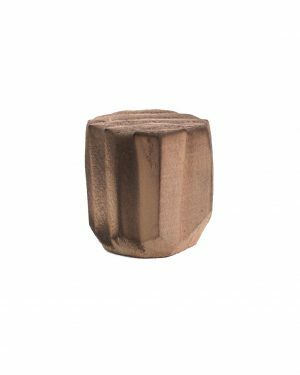 We offer custom end caps to match your beam, available for all of our catalog colors, species, and textures, as well as for custom finish options. 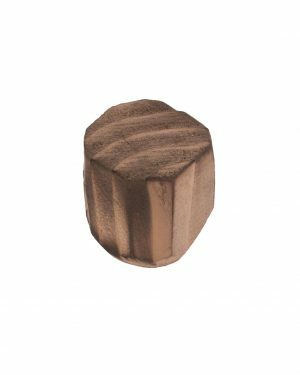 Our end caps come in two variations: Standard Grain, and End Grain (extra costs apply). 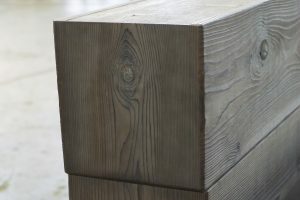 Our Standard Grain is designed to match the same grain patterns and texture as the face of your beam, while our End Grain option is cut from a cross-section of a solid timber, and is crafted to meet up with the grain on the face of your beam in a natural manner. 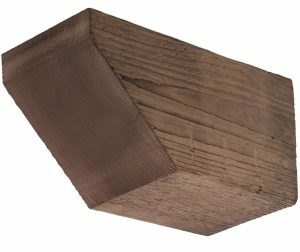 Our End Grain option is currently available for custom orders only. 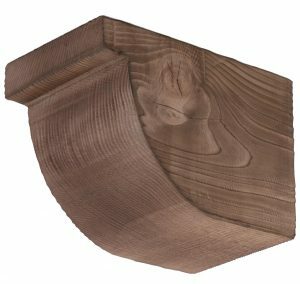 We offer an assortment of Corbels and Braces to accompany your beam installations. 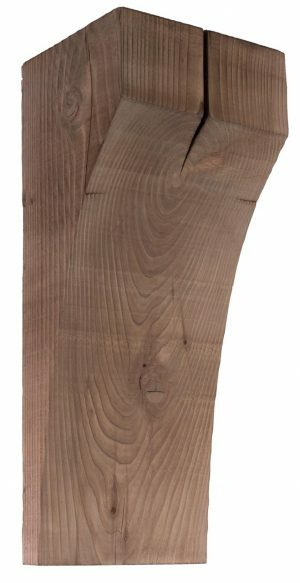 All of our aesthetic support accessories are handcrafted from solid Cedar, and feature the same colors and textures as our Cedar beam offerings. 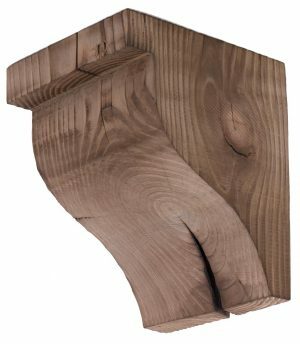 They are designed to be paired with our Cedar beams, and can be customized to your specifications. 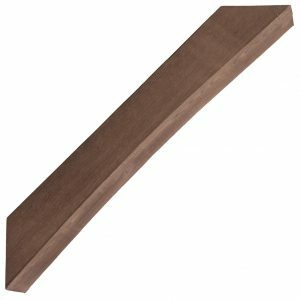 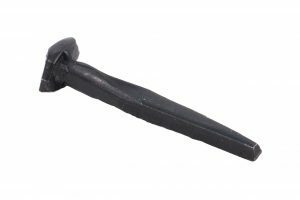 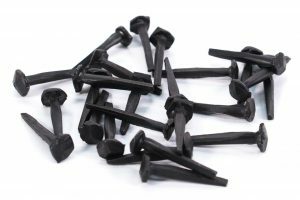 We also offer handcrafted wood pegs to complete your look. 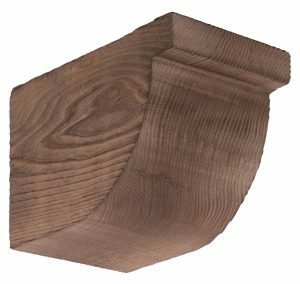 At this time, our Corbels and Braces are not available in White Oak or Northwestern Spruce. 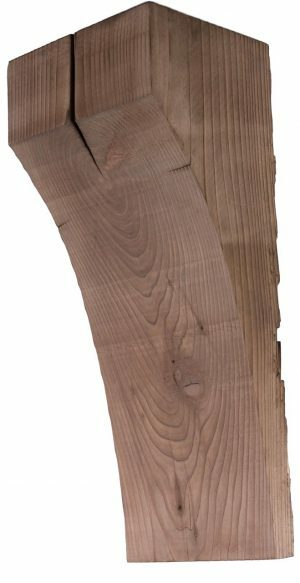 One piece Cedar and Northwestern Spruce box beam lengths are available from 4’ to 15’6″. For lengths longer than 15’6″, you can choose one of our joint options. One piece White Oak box beam lengths are available from 4′ to 10′. For lengths longer than 10′, you can choose one of our joint options. 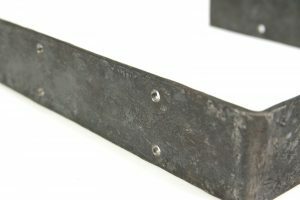 We also offer solid metal beam straps, in both a smooth and hammered texture, to accompany your chosen joint option. 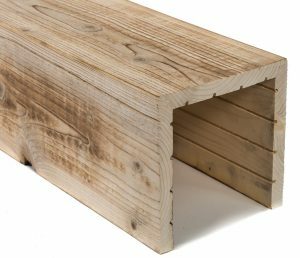 Our beam straps are also fully capable of being used with our Cedar, Northwestern Spruce, and White Oak lines. 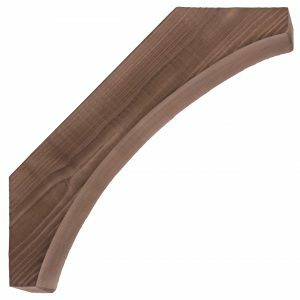 They are made-to-order to your specific dimensions, and are individually shaped for every beam.